Rod is the CEO and Co-Founder of McDermott & Bull Executive Search, the largest retained executive search firm headquartered in Orange County, and one of the largest in the West. He also serves as the President and CEO of MB Interim Leaders (www.mbinterim.com). Rod has worked with leading companies in financial services, healthcare, aviation & aerospace, and technology, including Honeywell, Silverado Senior Living, Union Bank, Santa Barbara Bank & Trust (now Union Bank), and First Republic. 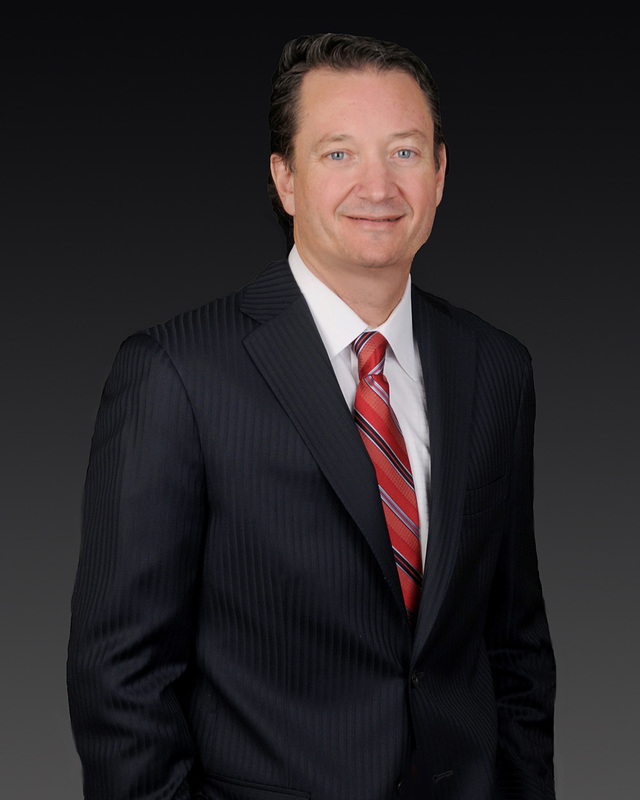 Prior to establishing McDermott & Bull, Rod was Executive Vice President and Managing Director of the Technology and Emerging Growth practice at DHR International, Inc., the nation’s sixth largest and fastest growing executive search firm. From his extensive experience in the executive search industry, Rod saw an opportunity to serve corporate clients with executive leaders when in need of either a permanent or an interim solution, and therefore, formed MB Interim Leaders. Prior to joining DHR International, Rod served as Vice President of Sales and Marketing for Dartron, Inc., a leading manufacturer of computer peripherals and computer security devices under the brand AnchorPad. Rod led the company’s efforts in developing a national dealer network comprised of computer resellers and distributors, including major relationships such as Dell Computer, Micro Warehouse, and Merisel Corporation. Rod, along with Angela Anderson, started the MB Interim Leaders business unit in 2011 to address an increased client need for time-sensitive solutions to important leadership challenges, and quickly developed MB Interim Leaders into the fastest growing division of McDermott & Bull. Since its inception, MB Interim Leaders has worked with numerous Fortune 500 public and private companies, engaging interim leaders in assignments including CEO and general management roles, CIO, SVP Human Resources, VP of Shared Services, Head of Strategy & Acquisition Integration, and VP of Talent Acquisition, to name a few. MB Interim Leaders has expanded its reach and includes a cadre of over 1,000 senior executive experts from a variety of industries throughout the Western U.S.
Rod currently serves on the Boards of Partners Bank of California and The Mission Hospital Foundation. He has served on the Boards of THINK Together, the American Electronics Association, and the Orange Coast Venture Group. He resides in Laguna Niguel, California, with his wife Laura and their four children. Rod received a Bachelor’s Degree in Economics and Business from the University of California, Los Angeles.